It can be served individually/ bowl per table or buffet at additional costs. 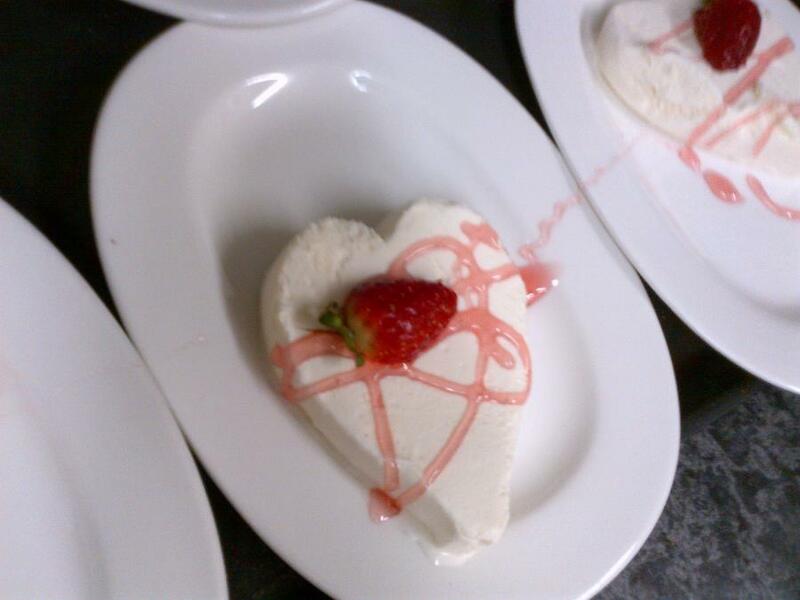 HEART ICE-CREAM: served on sideplate decorated with chocolate sauce and sprinkle nuts. COCKTAIL/ MALVA PUDDING: served with custard or dessert cream. SERVED ON PLATTERS OR TROLLEYS TO GUESTS.